Chiropractic is a very unique field of medicine that is distinctly different from all the other specialties that exist. The purpose of chiropractic is to optimize health. Chiropractic care is designed to detect and correct the presence of vertebral subluxation. Subluxation is the lack of proper position or motion of any of the joints of the human body resulting in pressure being placed on the nervous system. 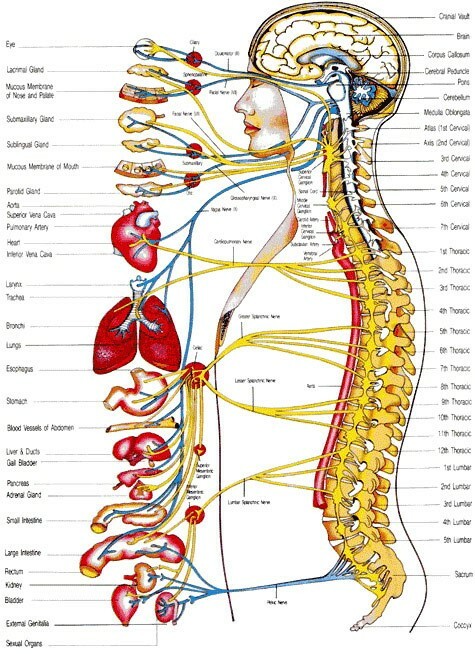 The central nervous system is the master operating system for the human body. Everything that we, as humans, think, feel, and do happens as a result of the communication that flows through our nervous system. Interruptions to the structural integrity of the spine or nervous system can cause problems with the proper functioning of the body. Symptomatology is possibly the most confusing aspect of our nervous system. We can have improper joint motion and alignment and not experience a single ache or pain. But don’t be misled. This interference can lead to a host of metabolic issues including high blood pressure, thyroid problems, a compromised immune system, and even clumsiness. There is truly no such thing as a genetic disease. If you have been told otherwise, someone lied to you. 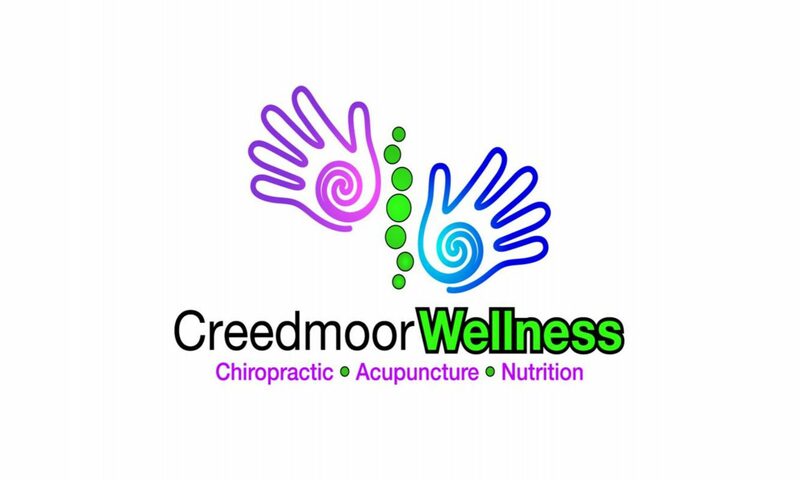 World renown doctor, author, educator, healer Deepak Chopra says, “Nobody has been able to scientifically prove that getting sick is necessary.” Our creator programmed us for health and wellness. If your body is not expressing this, you owe it to yourself to give chiropractic care a chance.